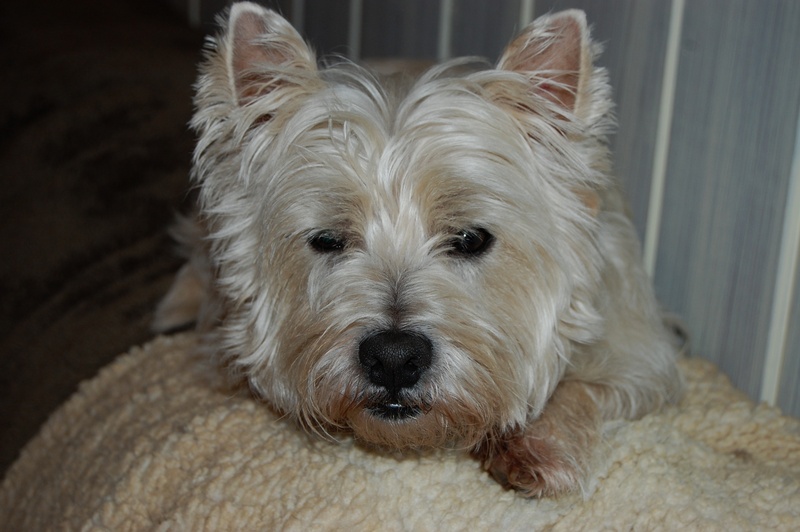 ← PGC Car Burglarized on Wimberly Ct.
UPDATE (March 20, 2011, 10 p.m.): Oliver was found and reunited with his owner. Ginger thanks everyone who helped look for Oliver. 2) reunites Oliver with his owner so we can post a happy update and remove this one.